Penticton, BC Customs Broker - World Wide Customs Brokers Ltd. 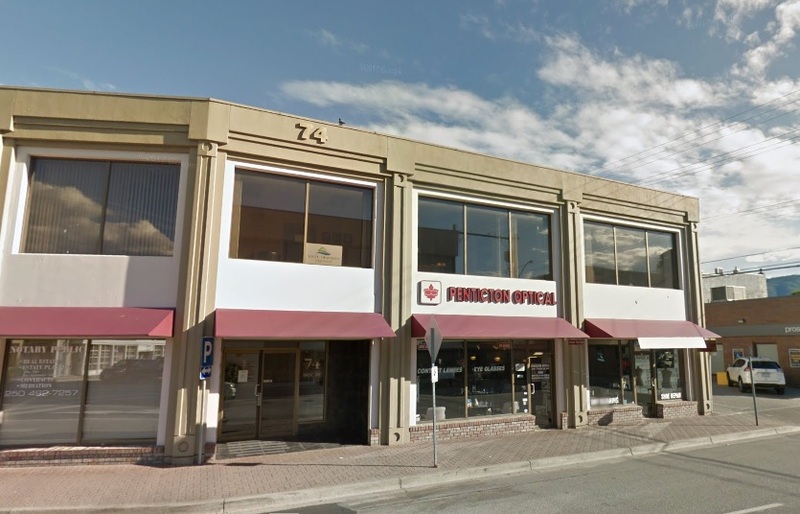 The Penticton, BC office is in-town, and close to the Penticton Airport (YYF). The region is a fruit growing and wine-making area, with other resource industries including mining and forestry.